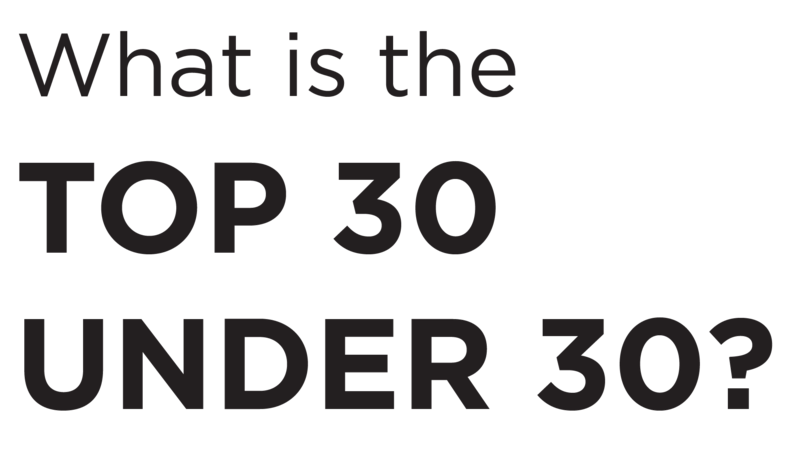 The OHI’s Top 30 Under 30 program is an annual recognition initiative that recognizes and celebrates 30 top young professionals in all sectors of the industry. This high profile recognition program celebrates and recognizes future generations of hospitality leaders who are and will continue to make a difference. Each year the OHI looks for individuals who are not only great at their job but also show leadership or leadership potential and seek the betterment of the industry through their professional and or their industry related volunteer work. If you know someone that fits this criteria who is under 30 as of this year please nominate them. Self-nominations are also accepted.